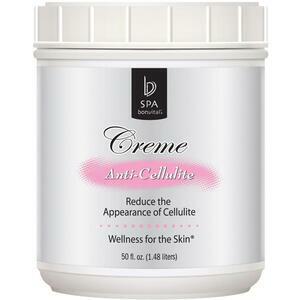 Professional Cellulite Activating Creme / 16 oz. 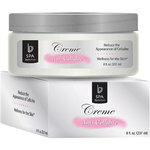 Spa Pantry Sedona Mud Blend / 4 oz. 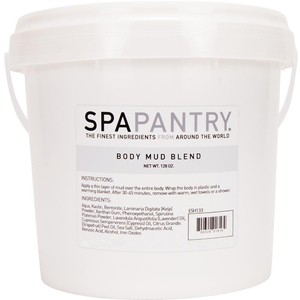 Spa Pantry Body Mud Blend / 128 oz. 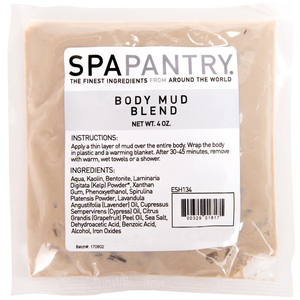 Spa Pantry Spa Mud Blend / 4 oz. 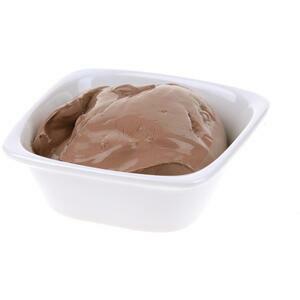 SPA PANTRY Dead Sea Body Mud / 9.9 Lbs. - 4.5 Kg. SPA PANTRY Dead Sea Powder Mud / 4.5 Kg. 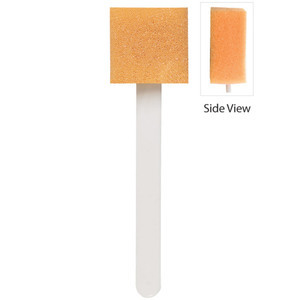 SPA PANTRY Canadian Moor Mud / 5 Kg.